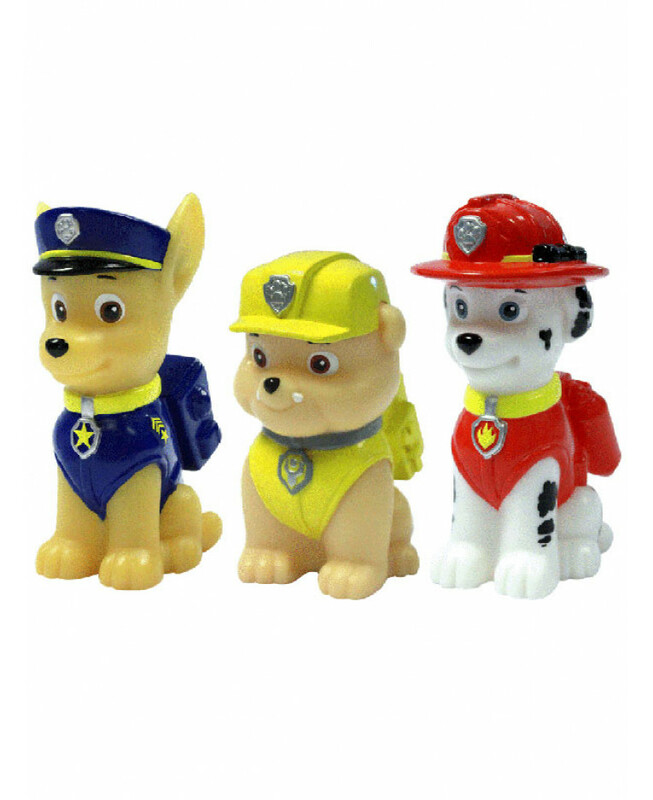 Chase and Rubble also available - Product codes PAW005 and PAW006 - Collect them all! 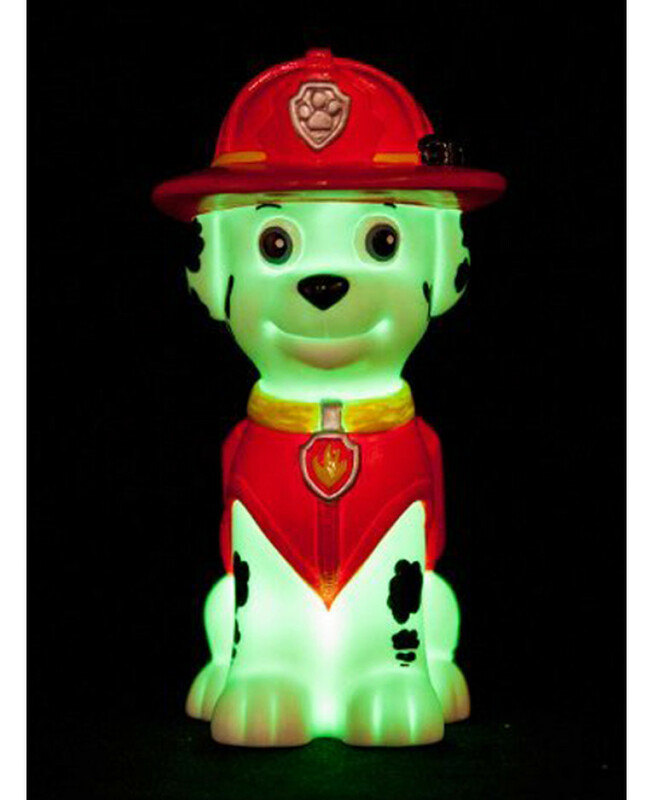 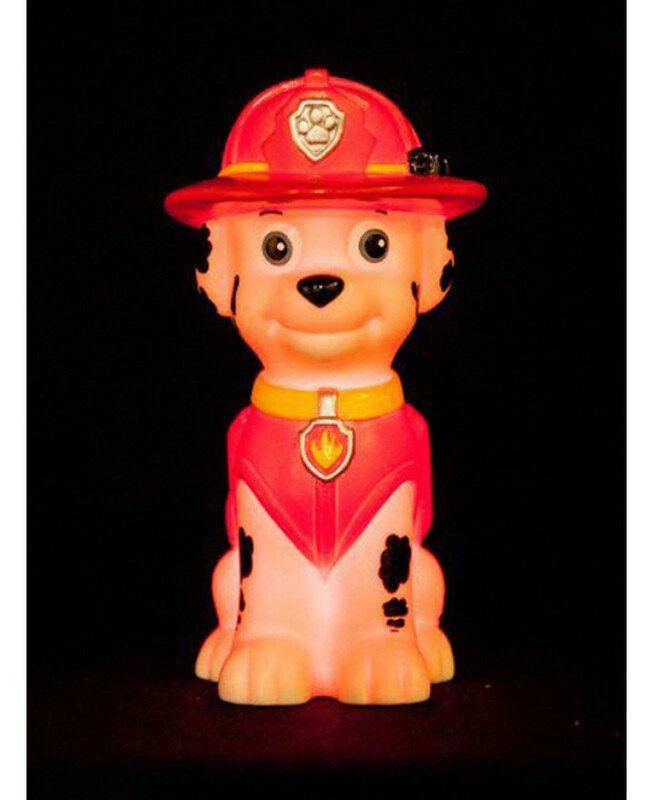 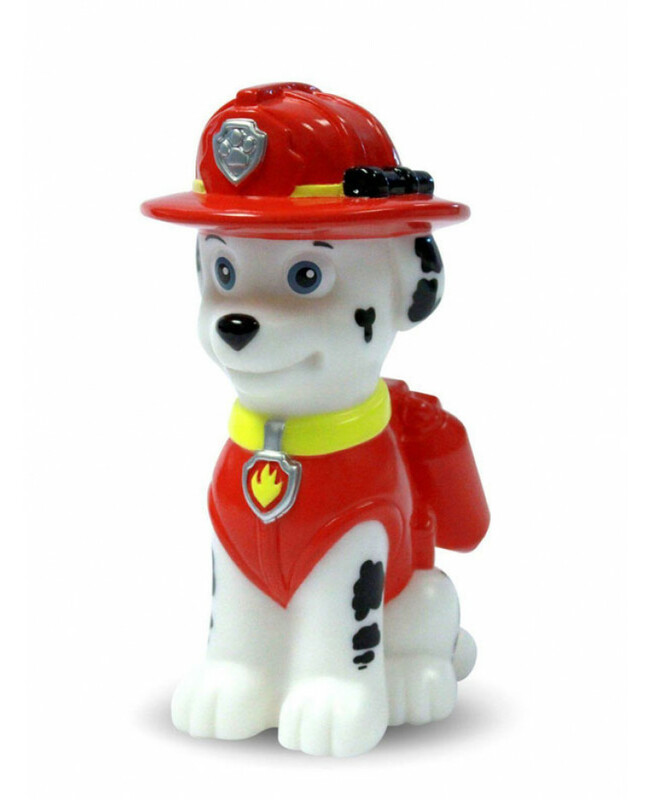 This 3D Paw Patrol Marshall Colour Changing Light magically brings your favourite pup to life! 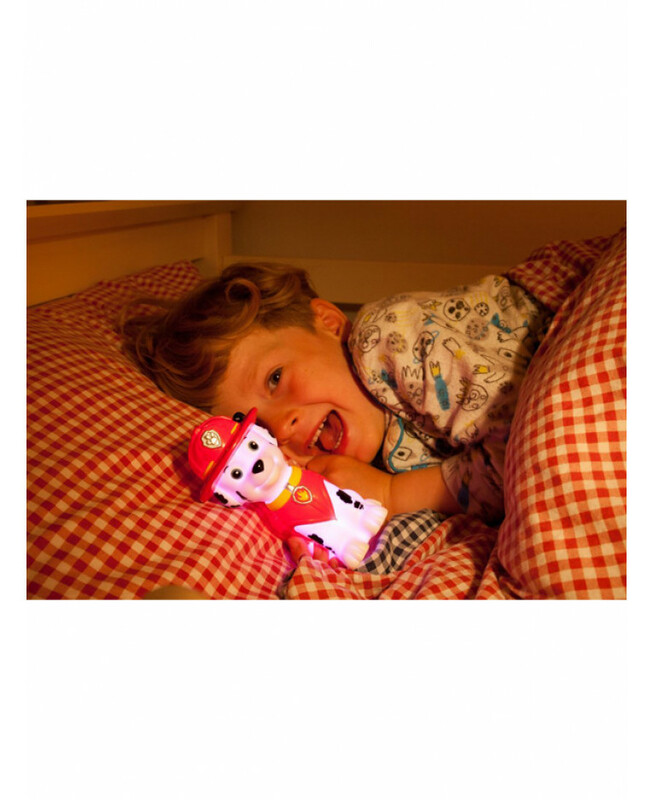 The battery operated nightlight is fully portable so Marshall can be taken with you wherever you go, whether it’s a family holiday or a sleepover at a friend’s.Cool to touch, with an easy on / off switch, this is a definite must have for any Paw Patrol fan.